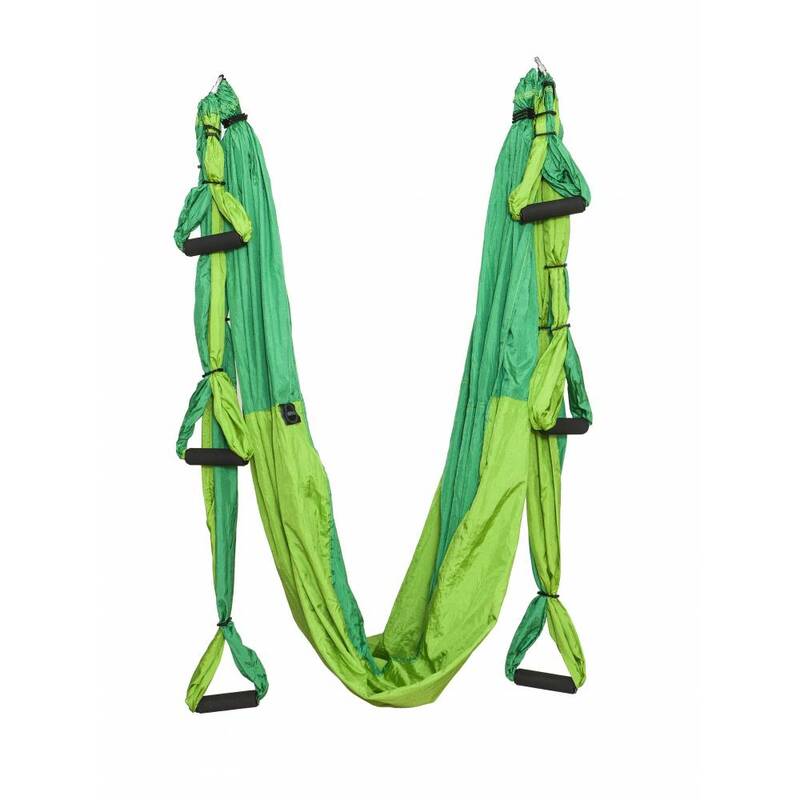 Swing made of super resistant material. 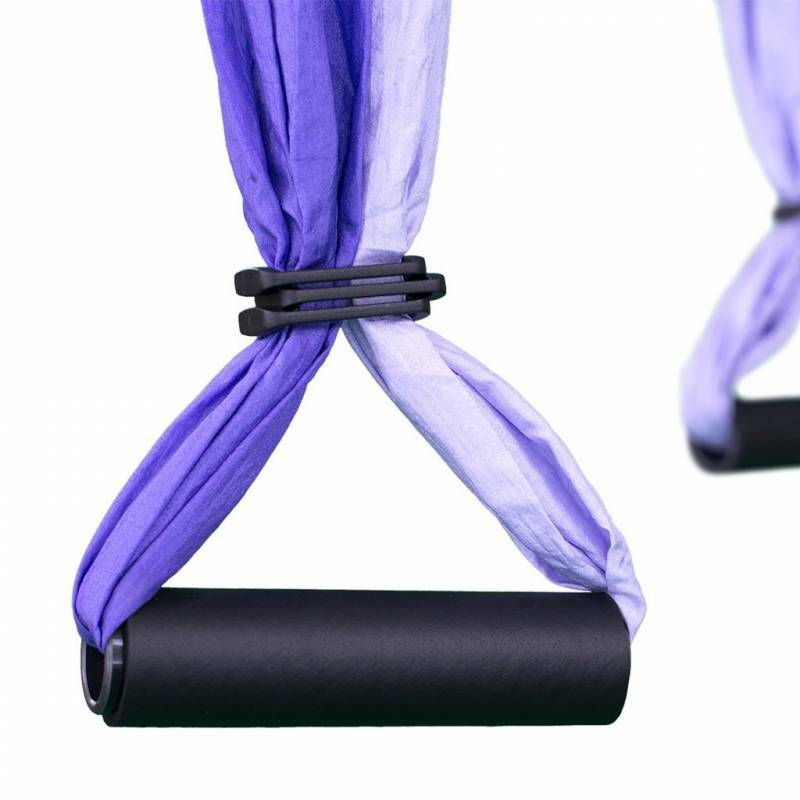 It includes 3 pairs of handles. 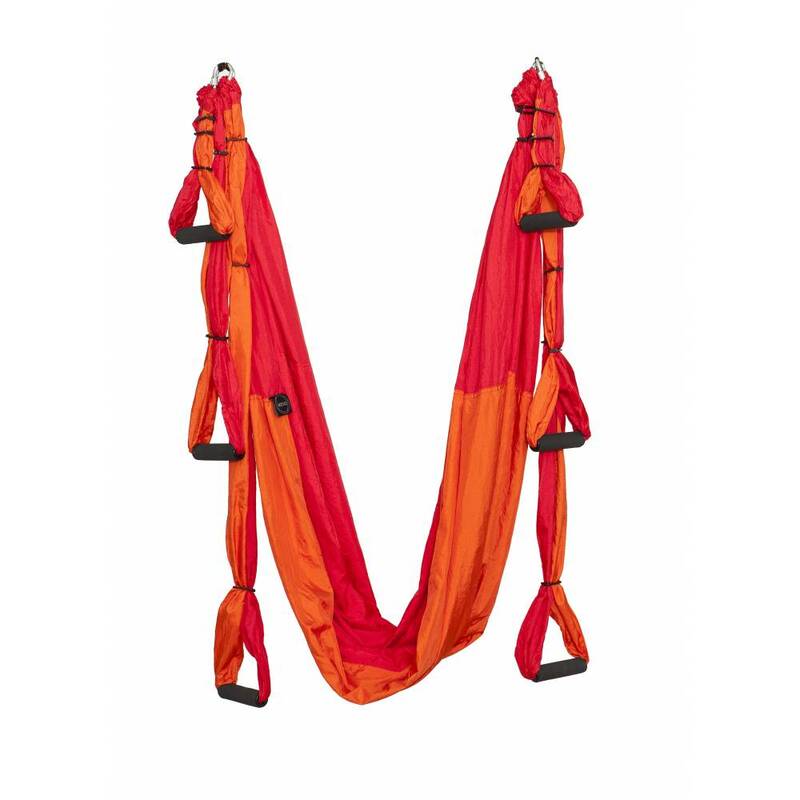 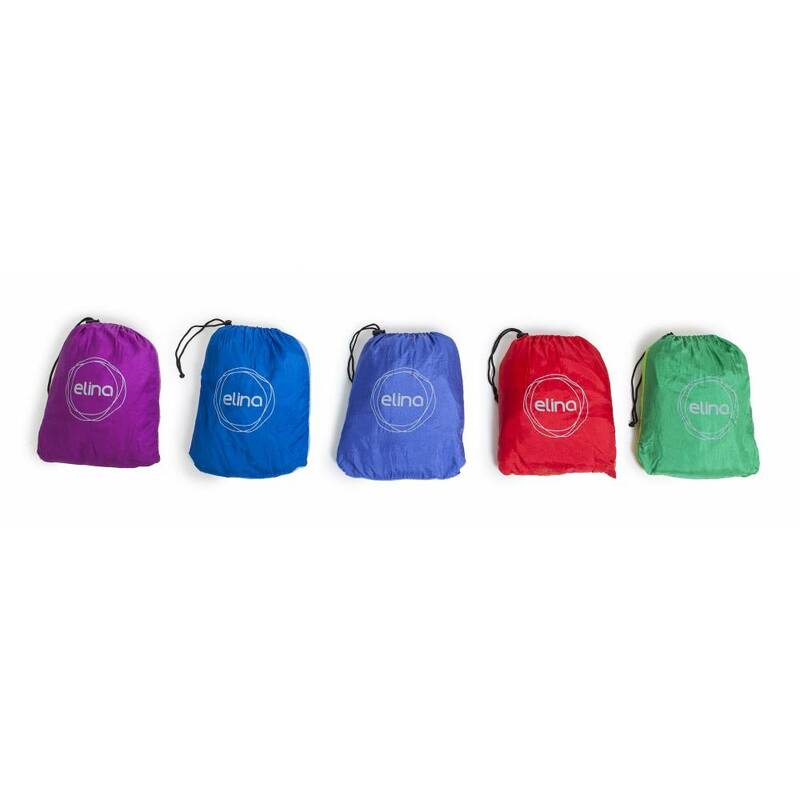 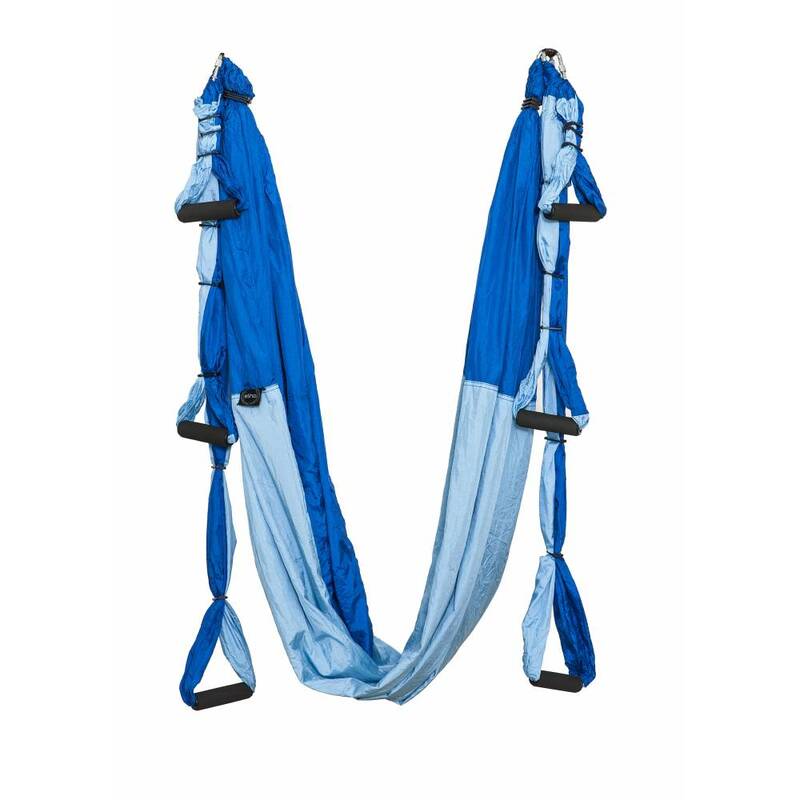 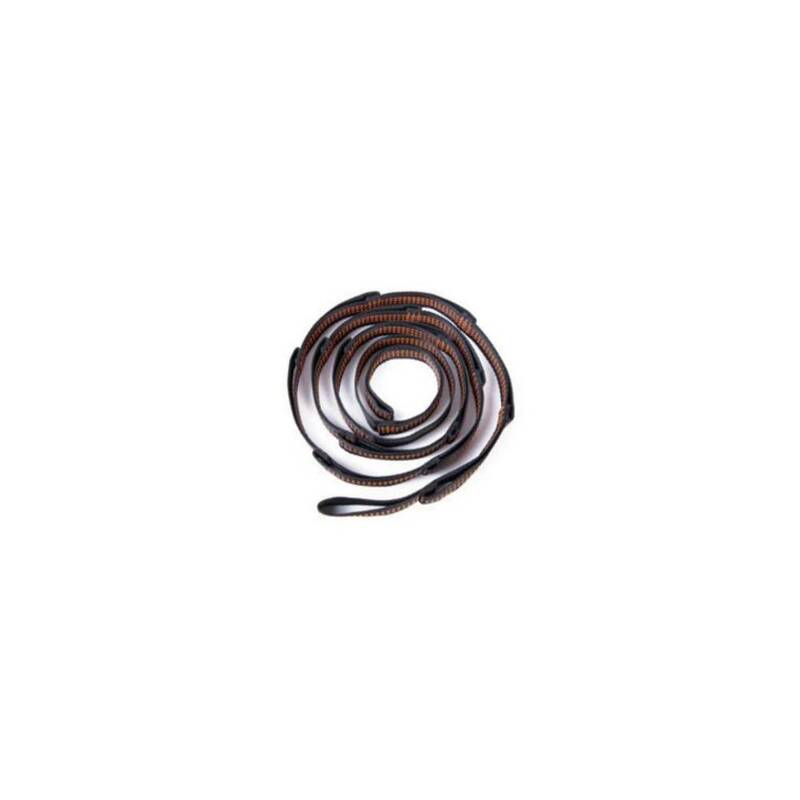 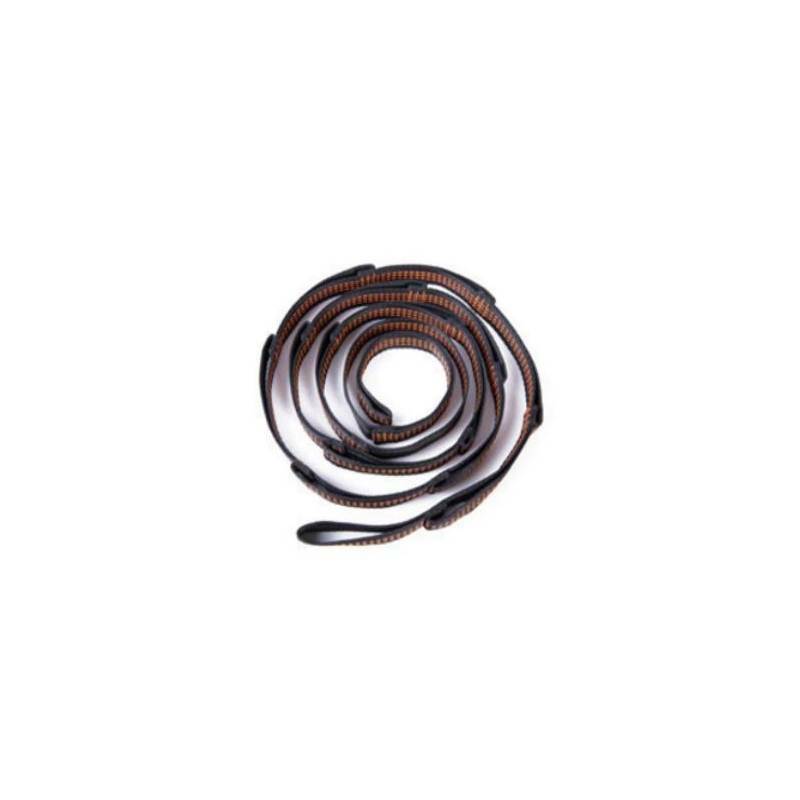 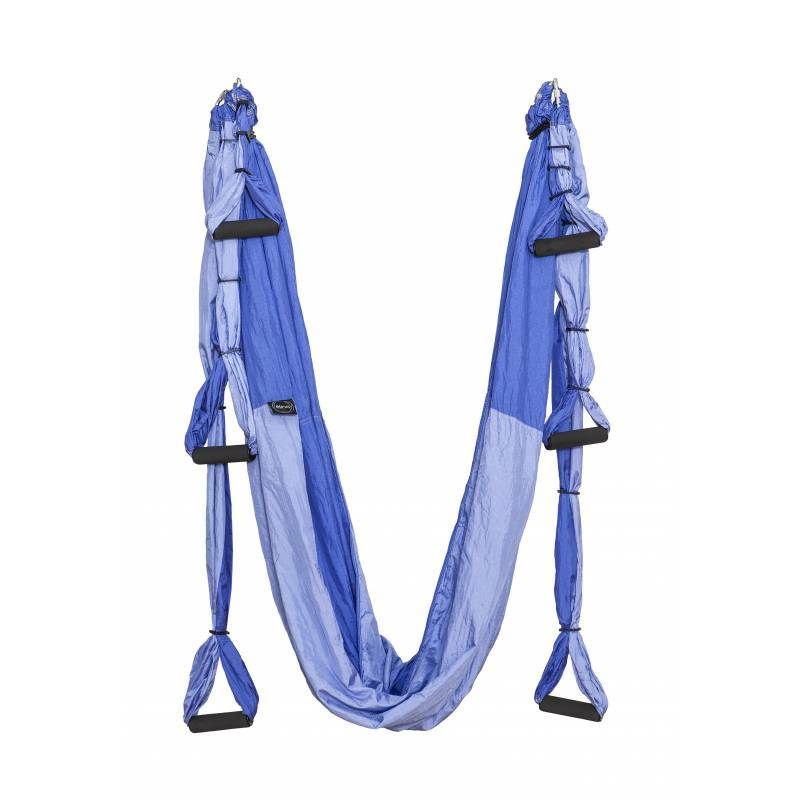 Manufactured in a comfortable and high quality material, which provides great security in suspension exercises.